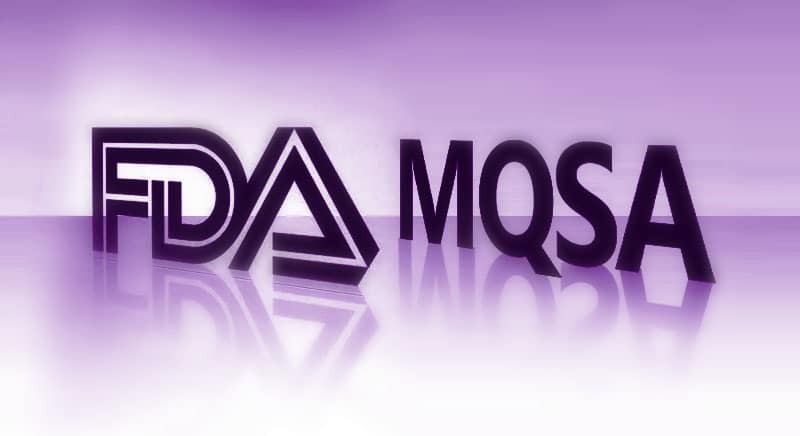 On March 28th, the FDA announced proposed changes to the regulations that were issued under the Mammography Quality Standards Act (MQSA) of 1992. These revisions are pending review, with the comment period ending on June 26th. Tissue Density Verbiage – The proposed updates include standardizing the language to be used in both the finding report sent to the referring provider and the lay letter sent to the patient. Assessment Categories – There are proposed new categories for “Post-Procedure Mammograms for Marker Placement” and “Incomplete: Need prior mammograms for comparison.” The former would cover imaging intended to confirm the deployment and position of a breast marker, and the latter would cover cases where additional films are needed before an assessment category is identified. Recordkeeping – There are additional requirements and revisions to the policies regarding record retention and transference. Compliance – The changes include additional tools to deal with noncompliant facilities. The proposed changes would take effect 18 months after the date of publication of the final rule in the Federal Register. This will allow time for all breast centers to acclimate their practice to the new laws prior to their effective date. As of the date of this notice, 37 states already require some level of beast density notification in the patient results letter. MagView already provides a built-in solution for adding in state-specific legislation into existing letters where necessary. This tool can also be employed for federal requirements once they are released. MagView also includes the option to implement the proposed assessments today. If desired, facilities can start implementing these changes in their system now in advance of the regulations. Sites should contact their account manager or the MagView Support team if they would like to begin deploying these features in their MagView system.